What could be nicer than – now that the weather is getting colder – sitting down by your own campfire? Well sitting down at your fire made with the wood you chopped yourself. Can it be even more fun? 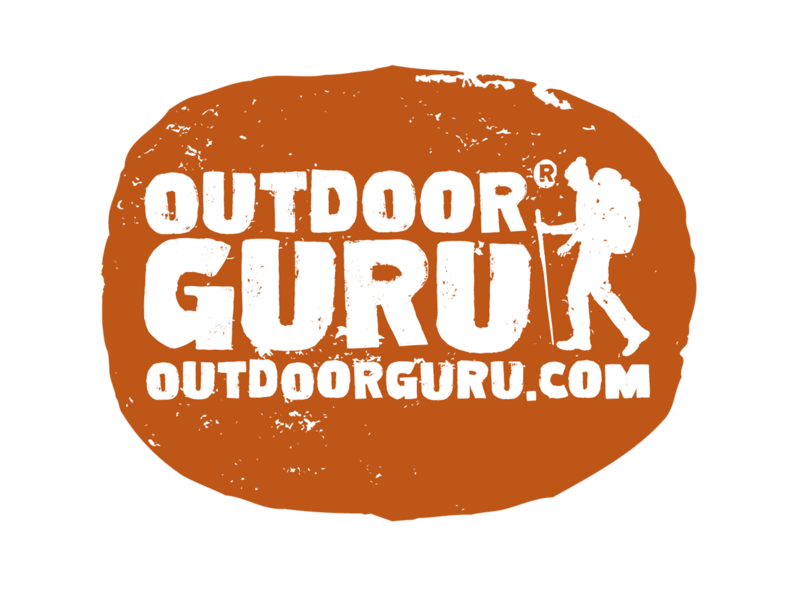 Yes, of course: your own fire with your own chopped wood with … your self-crafted axe. 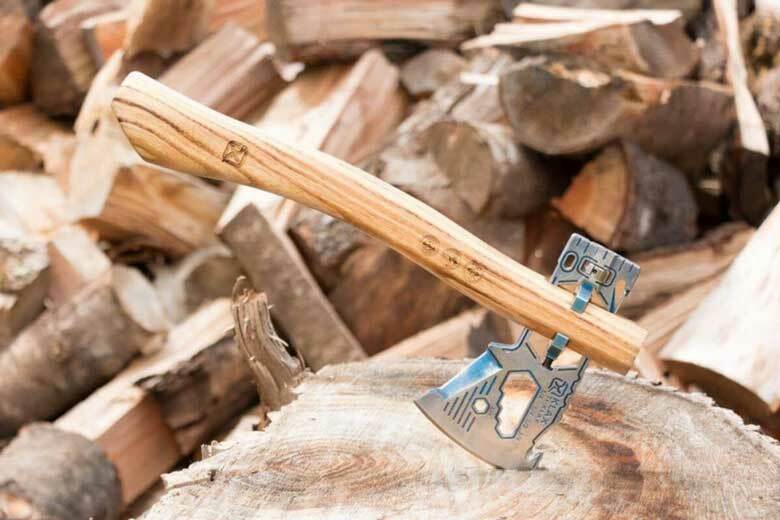 The The Klecker Klax Lumberjack axe head! 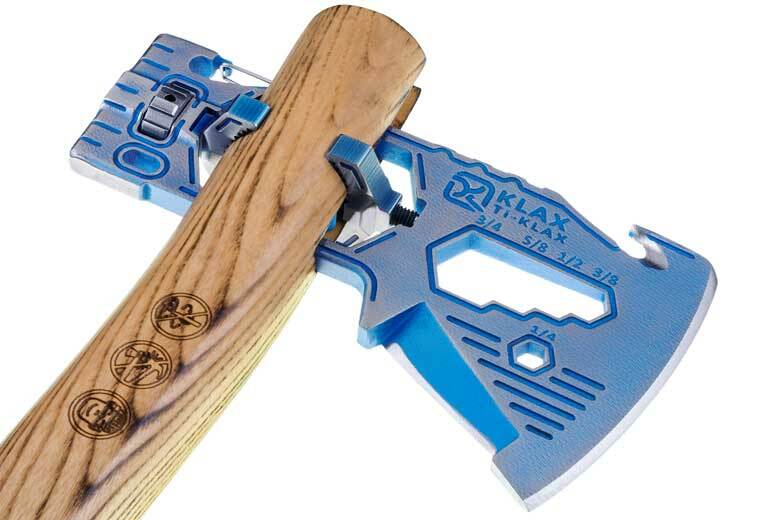 The Klax Lumberjack ‘Do It Yourself’ axe consists of an axe head that you can attach to a Klax handle with a clever screw / clamping system. If you have not purchased or bought that stem, it can also be attached on your own-made stem from a branch. 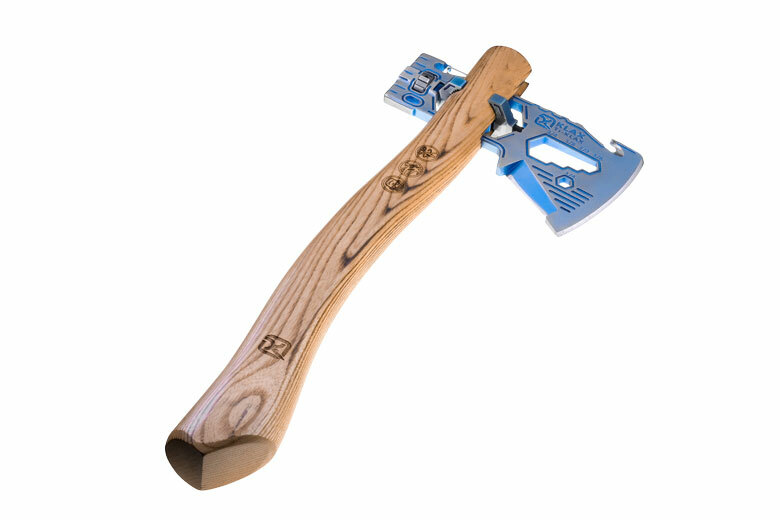 The axe doubles as has a knife, 5 different wrenches, a cord or belt cutter and a bit holder and a bottle opener. The Klecker Ti-Klax Lumberjack is a bit more expensive than the regular one. The “regular” Klecker Klax Lumberjack weighs 408 grams and comes in a strong nylon case. Price: € 149.95. For the super lightweight fans among us it is also available in a titanium version. This weighs 249 grams, but is also considerably more expensive. 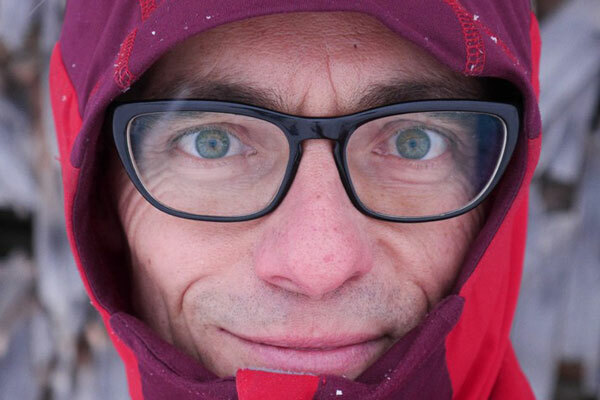 The recommended retail price for the titanium version is € 699.